Need a second-story addition? Highly specific home renovation? Just say the word. 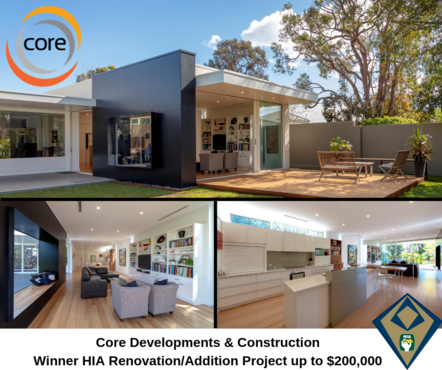 As Perth’s custom home builders of choice, we will transform your existing property to mirror your changing family and lifestyle. We promise to get the project finished – on time and on budget – keeping your unique needs at the heart of our proposition. Our valued clients know they can always trust us to provide the personal touch where it matters most, working quickly and efficiently for our clients throughout Perth’s Western Suburbs. There’s a difference between customised and personalised. 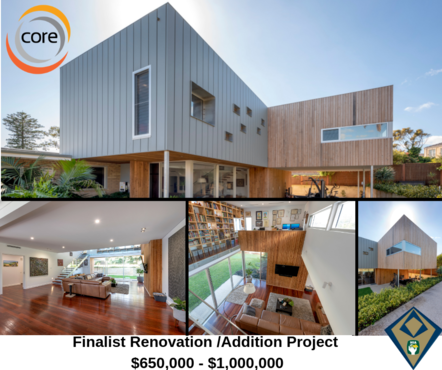 As forward-thinking house builders in Australia, we specialise in the latter; providing sound guidance and cooperation from the get-go to the finish line and everywhere in-between.